My Keeper - The connected bodyguard that is always with you! My Keeper is a mutual aid and security community that makes everyday life easier and safer, thanks to its mobile application and a range of connected devices. 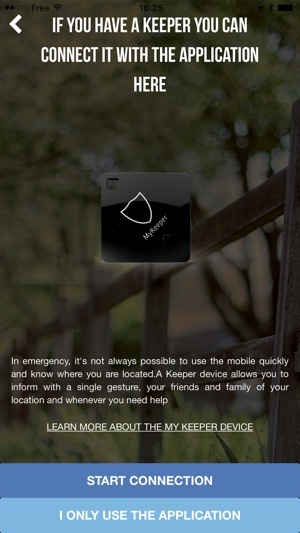 My Keeper application is packed with features for both everyday safety and real emergencies. It is the maximum security tool for you, your loved ones and all those who wish to help the members of the community! My Keeper allows you to set up your personal security social network today - for FREE. My Keeper is a community created to encourage people to work together for a safer world. My Keeper community it's you, your family, your friends and friends of friends. It is the sum of all guardian circles from all users, and all those who wish to help. 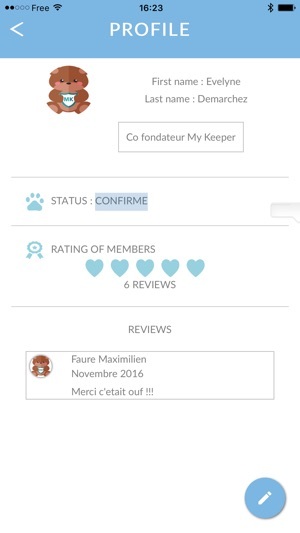 My Keeper community allows each user to move freely and be autonomous in their daily life. It makes you feel safer by removing the isolation feeling. It the end, it fosters the will to help and take care of each other in the community. The key of a safer world is in your hands, literally. 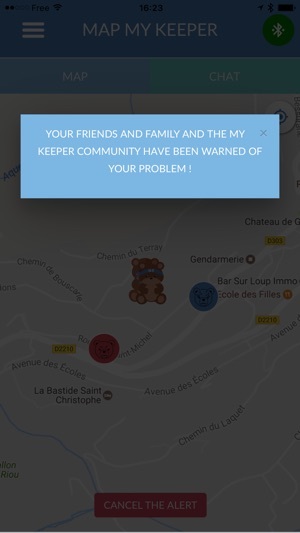 In case of emergency, press twice on the Keeper alert button or on the button "I need help " directly on the My Keeper application - the alert message is sent to your guardian circles with your profile information and your location. Sending an alert message takes only three seconds. My Keeper helps you create a safer environment for you and your loved ones. 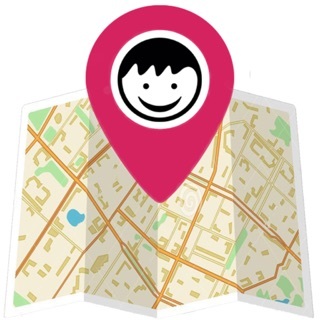 • People living in urban environments, who get around the city and might feel unsafe during trips; My Keeper enables them to instantaneously alert their relatives and the community, as well as being geo-localized in case of incident or having to report difficulties and visualize « risk zones " on a map. • who engage in outdoor and sports activities, mostly alone, and who wish to be geo-localized wherever they are (forest, mountains) and be able to alert relatives in case of an emergency (eg. Fall, injury, encounter with wild animals...). • Sports people and travelers can rely on Keeper devices and the community because My Keeper works all around the globe and brings a security feeling wherever you are. • Elderly people who want to keep their autonomy. My keeper helps you to look over your elders that need more attention for medical concerns. So, they will be sure you shall be there for them. 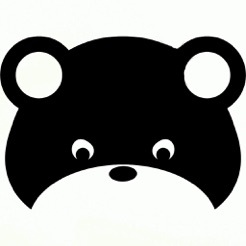 • You can stay connected with your children, keep an eye on them and quickly react if necessary. • Every one willing to help others that are in trouble, want to be informed and advised on the most appropriate behavior to adopt in different situations (ex. accident, aggression...). As you know that your loved ones are safe ,My Keeper reduces your everyday anxiety. 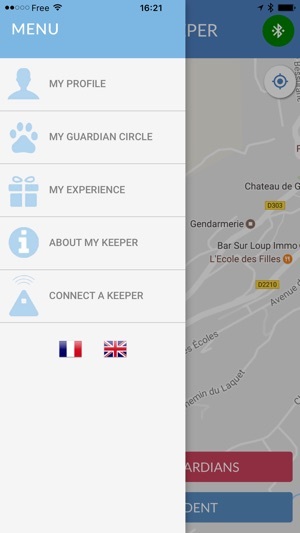 You can use the My Keeper mobile application to set-up your guardian circles, send and receive alerts, report incidents, geolocate the other members in need of help, define the safest itinerary and find a lot of useful information to improve your daily security. The application also enables you to find the safest trip from one point to another and report incidents on your way to inform other users of unsafe roads. The Keeper alert button simplifies and expedites the use of the alert service so you can send an alert without having to touch your phone. The free, non-subscription My Keeper mobile application allows you to use all My Keeper services.